If you are trying to find solid rubber flat-free tires for a variety of applications, Roll-Tech.net is the right place for you. 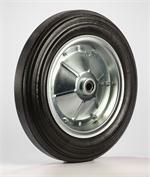 We have tire sizes from 6 inches up to 16 inches in three different rim styles; rib-style, mag-style, and steel-style. Ranging from 250 pound up to 1100 pound load capacities, our tires are great for applications big and small. We also offer various bore sizes, bore lengths, and bearing styles and sizes on our tires. 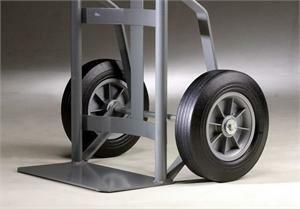 Have the tires on your dolly cart gone flat? 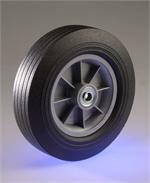 Are you looking for replacement wheels for your retail carts? It’s often hard to find smaller tire sizes in stores. 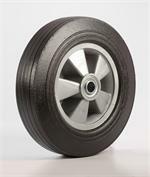 On Roll-Tech.net, you can find a variety of replacement wheels for all kinds of applications. 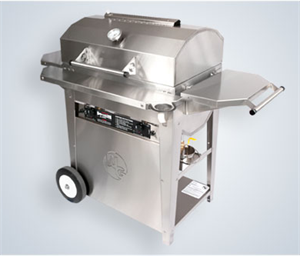 We have solid rubber tires for plenty of applications such as dollies, retail carts, grills and more. We carry a great assortment of flat-free tires for all of your specific applications. For those hard to find replacement wheels, Roll-Tech Molding Products, LLC has what you need for a wide variety of applications. Contact us at Roll-Tech.net for the best solid rubber flat-free tires today!